The following fees are due in full at the time of application and are required to reserve an apartment. Spyglass will accept payment by check, certified funds, or major credit card for all application and reservation fees. Based on credit decision, up to one month’s rent. Spyglass will accept personal checks, certified funds or electronic ACH payments via the self-service Resident Portals. All leaseholders must be listed on the policy. 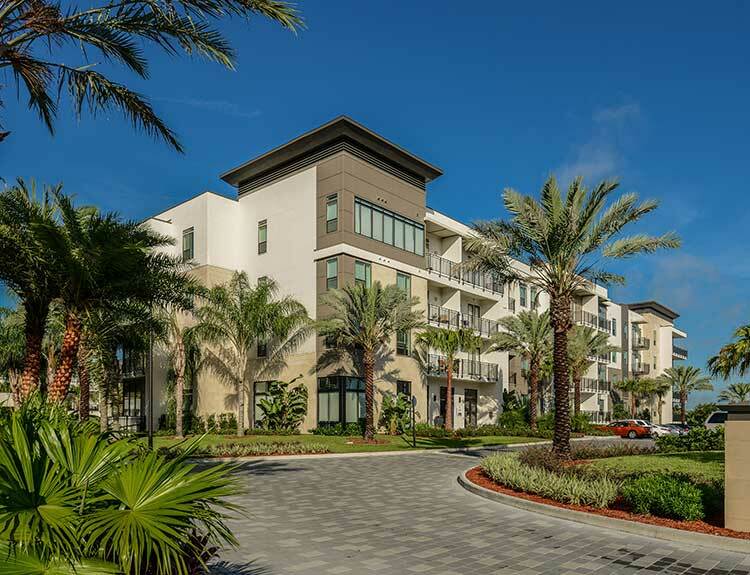 Take a step inside and experience all that Spyglass has to offer in refined, luxurious living. Our apartment homes, townhouses and bungalows exemplify the stylish comfort of today’s contemporary living while boasting the finest finishes available. With so many studios, townhome, and 1, 2 & 3 bedroom apartments in Jacksonville to choose from, your biggest challenge will be selecting the one you love the most! Our dedicated team looks forward to walking you through the various floor plans and will help you determine which home best fits your needs and lifestyle. Created with remarkable style and design, Spyglass’ apartment homes feature the latest in amenities.